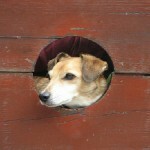 Neighbors keep knocking on your door about your dog’s nonstop barking. You reach out to your vet and he suggests devocalization as an option. 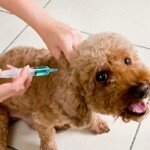 He explains what the procedure means and you are convinced this is the best solution for you and your dog. What you may want to know is that this procedures is not without consequences. Many dogs have breathing as well as gagging problems after the surgery. Another warning flag, the procedure has been banned in several countries around the world as well as some parts of the U.S.
Devocalization means surgically altering the dog so that they can no longer make loud noises by removing some or most of the animal’s vocal chords through either the mouth or larynx. 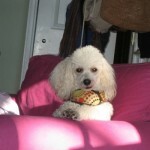 After the surgery most pets are left making either low and harsh-sounding or high-pitched and raspy squealing sounds. Before you take the decision to devocalize your dog, consider barking is as normal for dogs as talking is for humans — this is how they communicate. 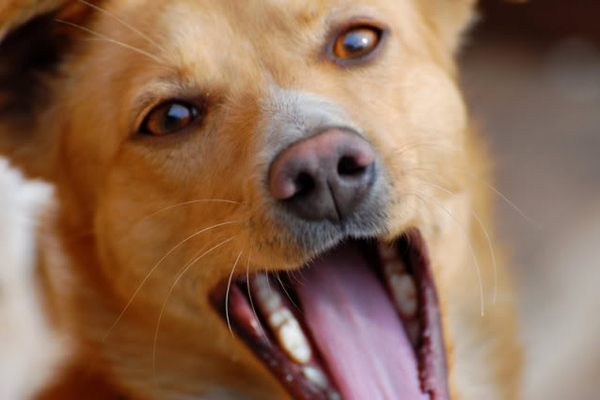 Nuisance barking or excessive barking usually indicates underlying social issues. Could it be that a person leaves a dog alone for 12 hours? 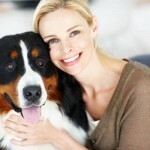 Could it be that your dog has not been socialized and has an anger issue? If your dog is barking excessively, spend the money on a good trainer who will help you to resolve this issue. Majority of time it is manageable. 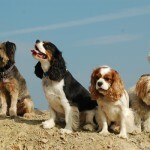 Editor’s Note: Do you know what part of the world small dogs originate from? 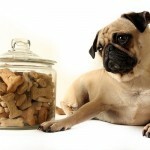 Is food sensitivity and food allergy in dogs the same thing? Surprising things dogs can tell about you….